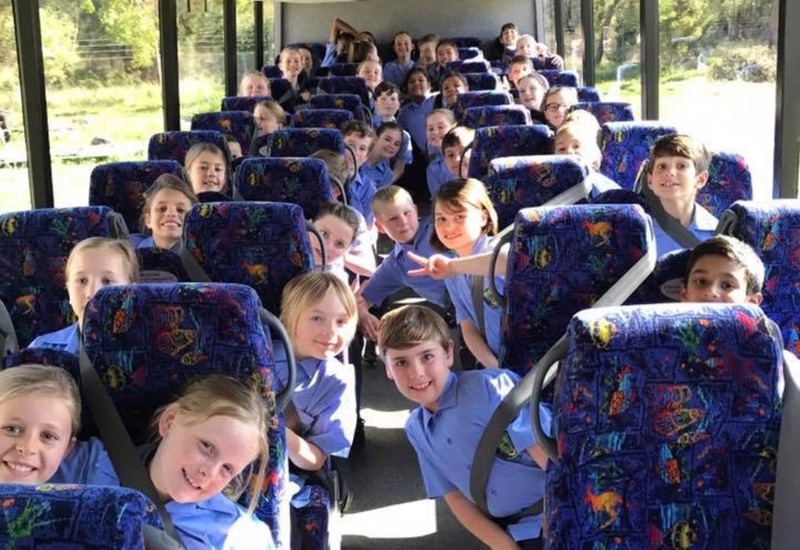 The Merredin College Choir set off on Friday 18 August to Perth to participate in the ‘One Big Voice’ concert at the Perth Arena. 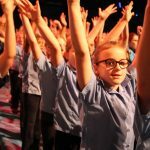 This concert involves over eighty metropolitan and rural schools resulting in 4000 beautiful young voice singing in unison. 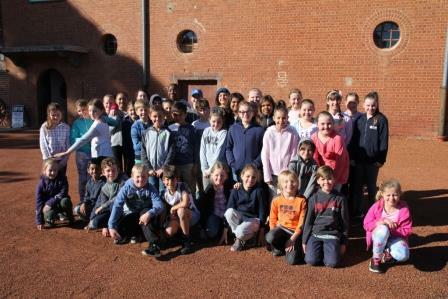 After boarding the bus, our Choir’s first stop was the Cunderdin Museum. 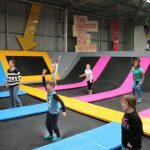 How many people drive passed, have a quick look but have never actually visited? 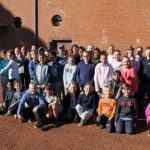 Our students took in a huge amount of information about the water pipe, farming in the area and the Meckering earthquake with the earthquake house being the highlight! 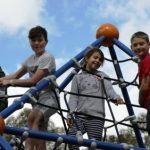 After sorting the sleeping arrangements at Point Walter camping area there was time for a sausage sizzle as part of a late lunch/afternoon tea. 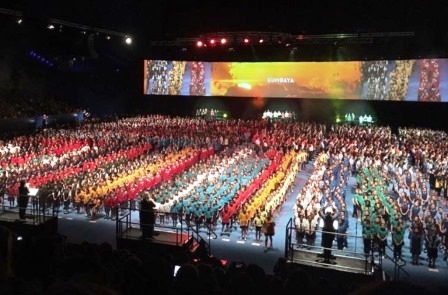 It was then off to the Perth Arena where 4000 students from eighty one schools all met and had a ninety minute rehearsal. 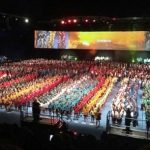 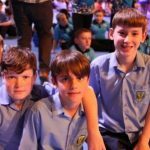 This is the largest children’s choir in Australia and was the first time all schools had been together to sing their eleven songs – some of them in four-part harmony. 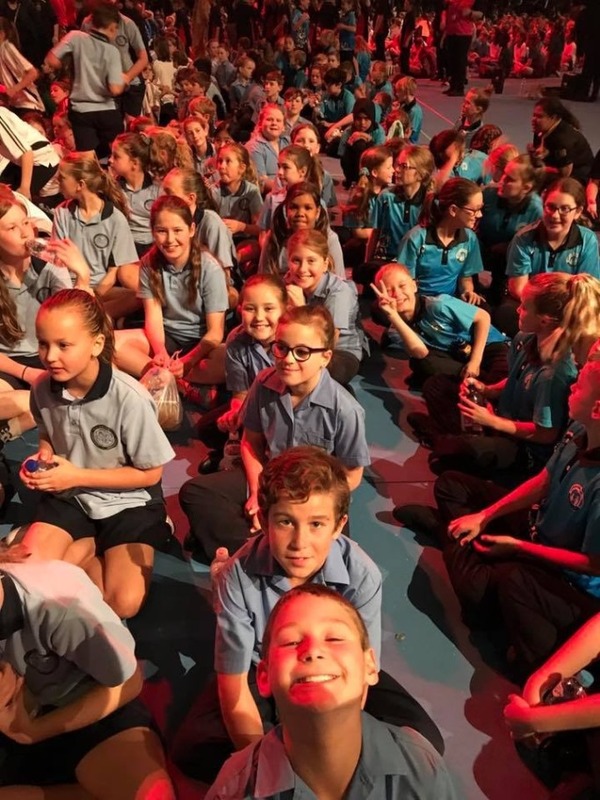 The concert itself was ‘SPECTACULAR!’ All of the songs had positive message – to make students feel good within themselves and to be confident. 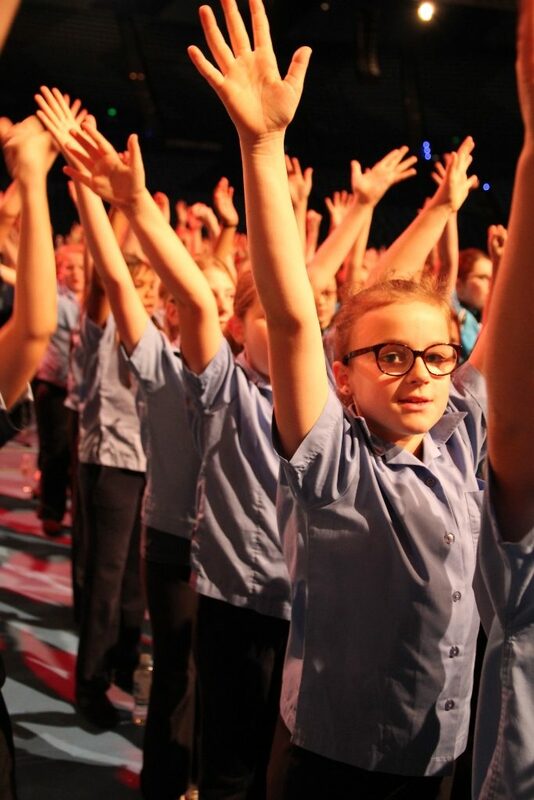 We especially acknowledge our students, Claire Mndebele and Ethan Creek who had solo parts during two of the songs. 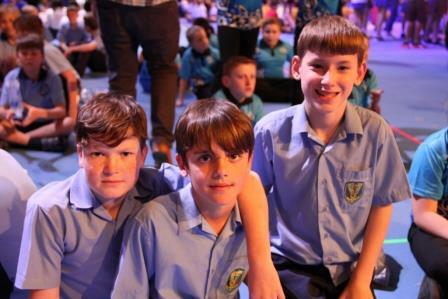 They were very brave to get up on stage and sing in front of so many people! 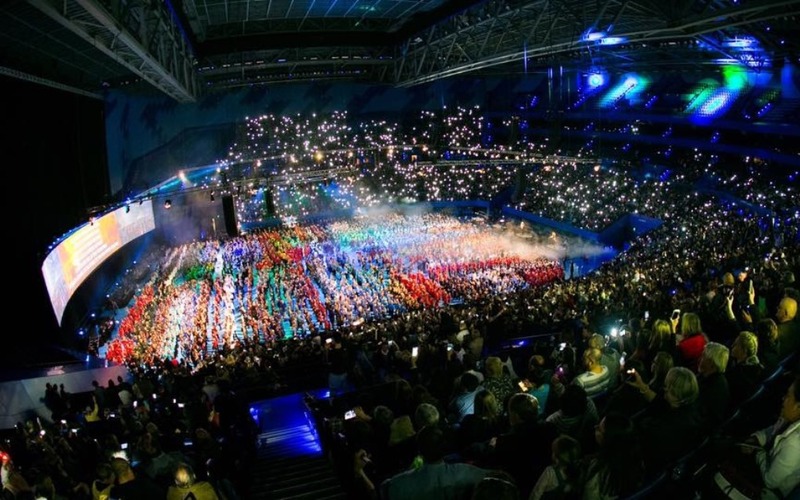 The largest LCD screen in Australia was at the back of the Arena showing close-ups and special effects so the soloists were visible to everyone there. 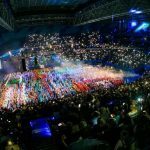 It was an amazing night. 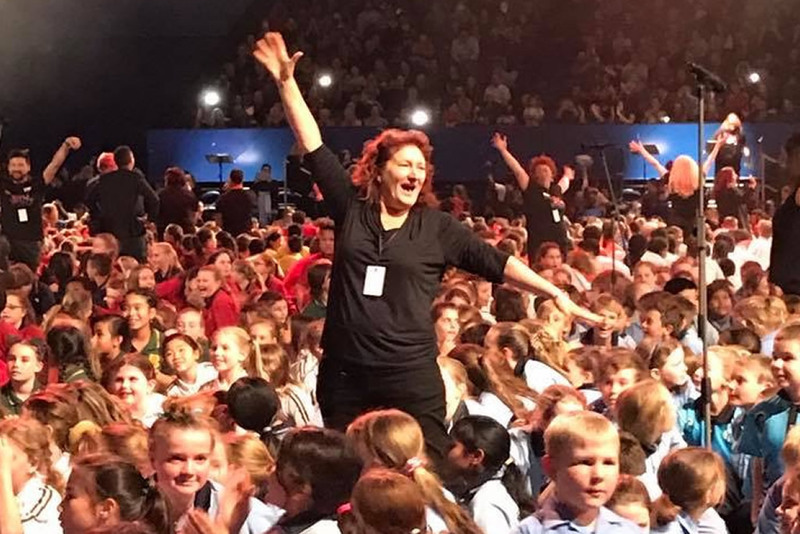 The parents and staff who attended, expressed pride in the Choir’s efforts when they saw our students after the event. 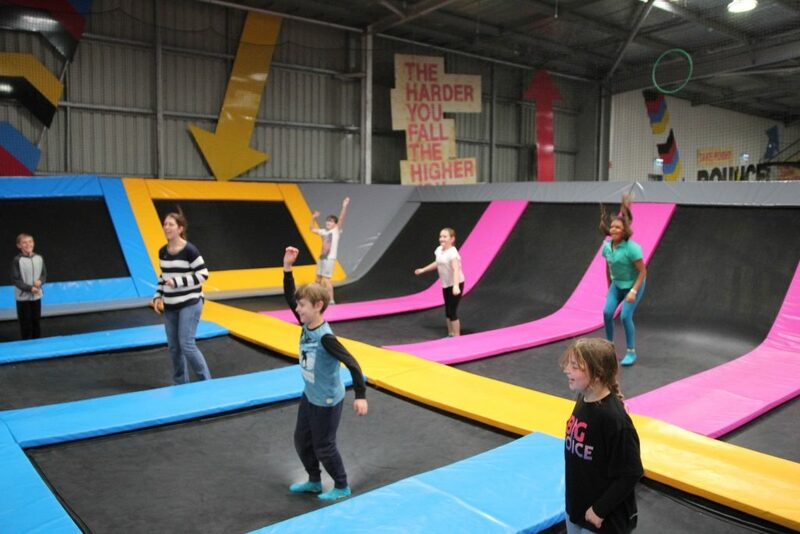 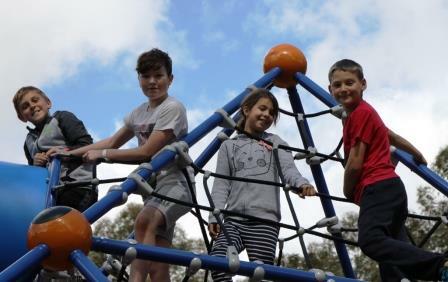 On Saturday, the choir students enjoyed a trampoline experience at ‘Bounce’, before lunching at Mundaring and travelling home a little tired from a busy two days. 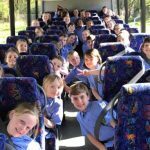 Many thanks to our bus driver Dave Hendriks and to Leah Boehme, Bec Jarvis and Kerrin Hardy for giving up their time and helping out. 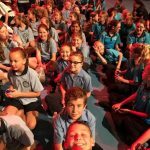 Finally, the Merredin College Choir students deserve a big ‘WELL DONE’ for their outstanding effort.